En español | Don’t just jump in your car and drive off. Get into the habit of making sure everything is in order. 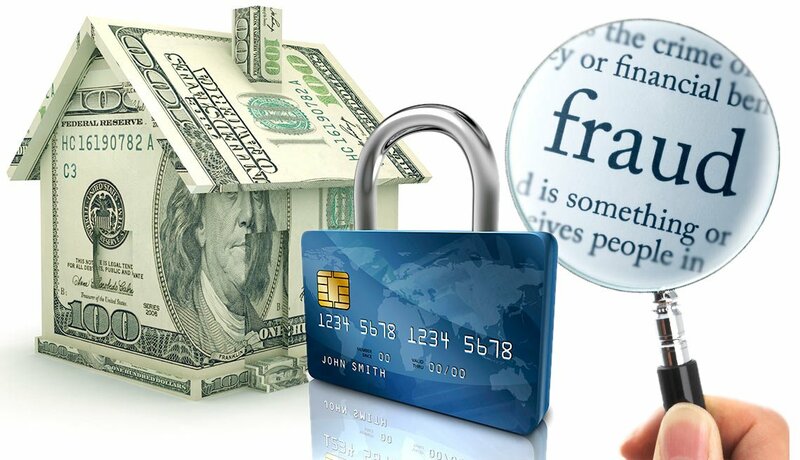 Here are 10 safety checks you can perform. The first five are suggested when your car is new — that is, still under warranty. When the warranty has expired (typically around four years for many new cars), add the second five, which are aimed at out-of-warranty cars on which wear and age make safety issues more likely to crop up. Don’t rely on a look-see. 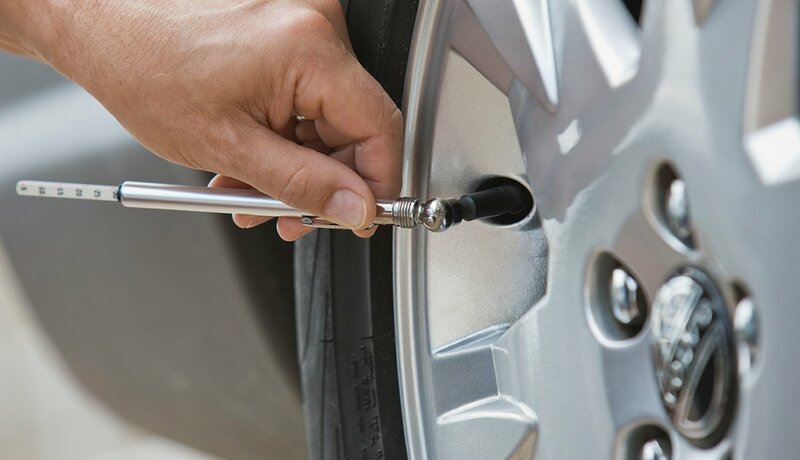 Use a good tire gauge to check. Today’s radials always look a little flat because their tread mushrooms at the bottom for better road contact. And some vehicles use run-flat tires, which appear inflated even when low on air. 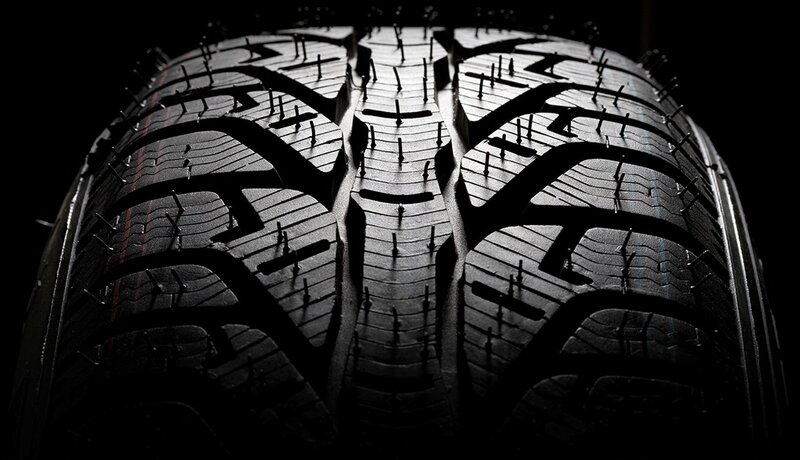 Even new-car tires lose air over time. So pay special heed to the dashboard tire-pressure warning light and your own hands-on check with a tire gauge. Even new cars can get faulty or burned-out bulbs. 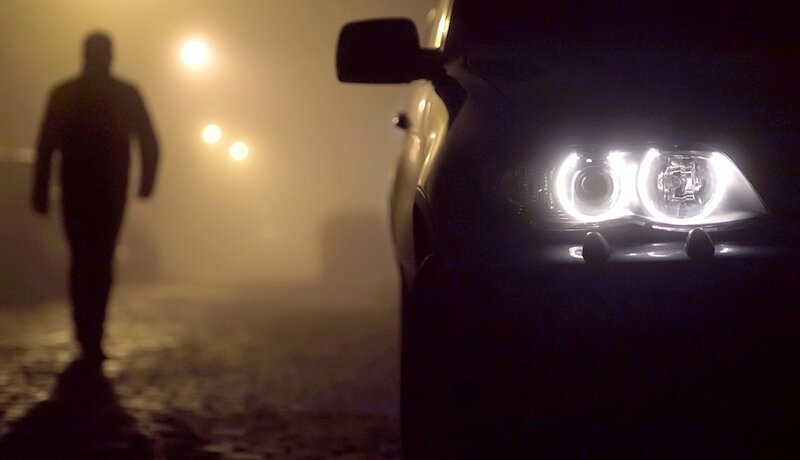 Flip on your lights when you’re in a garage or aimed at a wall or a parked car. If the lights work, you’ll see them reflected. Or get a friend to walk around the car while you operate the lights, including turn signals. Put the car into reverse — brake held firmly, of course — to be sure the backup lights work. A glance tells you if there are puddles or stains under the vehicle. On newer cars, it’s probably just harmless condensation from using the air conditioning. 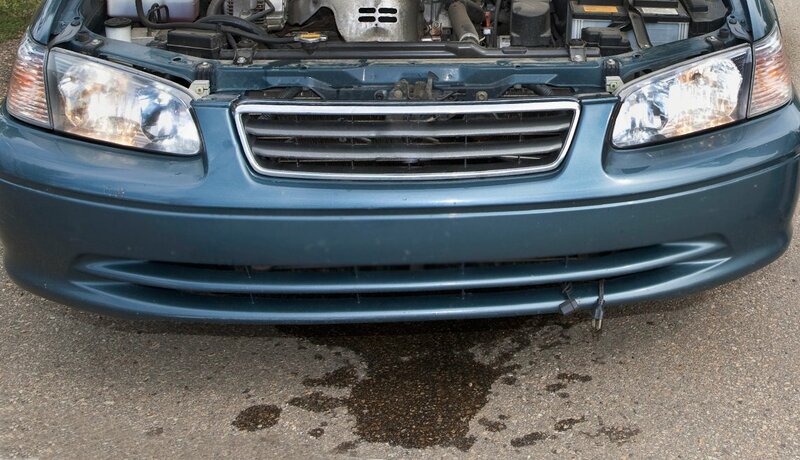 But it also could be a big safety concern if the leak is, for example, brake fluid, antifreeze or transmission fluid. If in doubt, get the car to your service shop. Turn ’em on. Do they work? 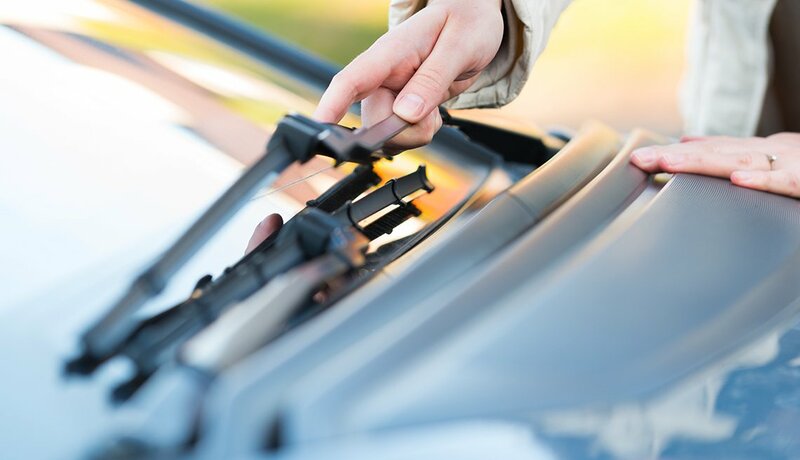 Don’t forget the rear-window wiper if you’re driving an SUV or van, or one of the hatchback sedans that has a back-window wiper. Squirt washer fluid onto the glass as the wipers move, to make sure they clear the glass and don’t just make a smeared mess. Wipers can age fast, especially on cars kept outdoors. When you turn the key, dashboard warning lights shine briefly, then wink out. But if one stays on, something’s wrong with the system it’s checking, and you probably need a repair shop. 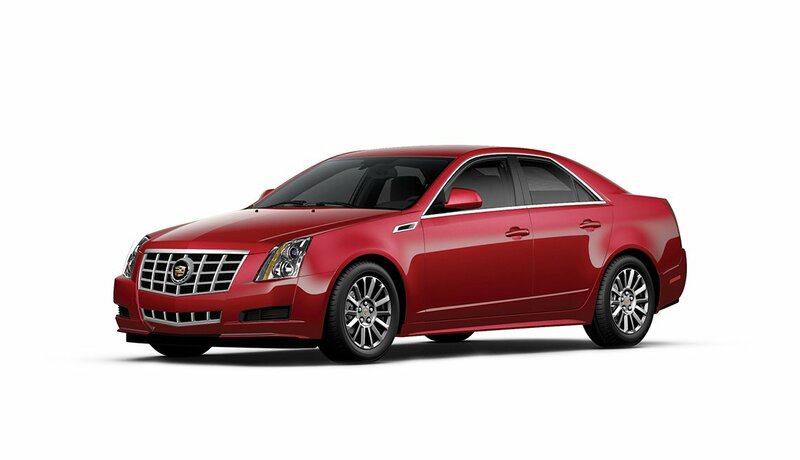 Among systems monitored: airbags, antilock brakes, tire pressure, lane-keeping and brake assist. Worth heeding are service reminders and the “check engine” light, which could signal something as simple as a loose gas cap. 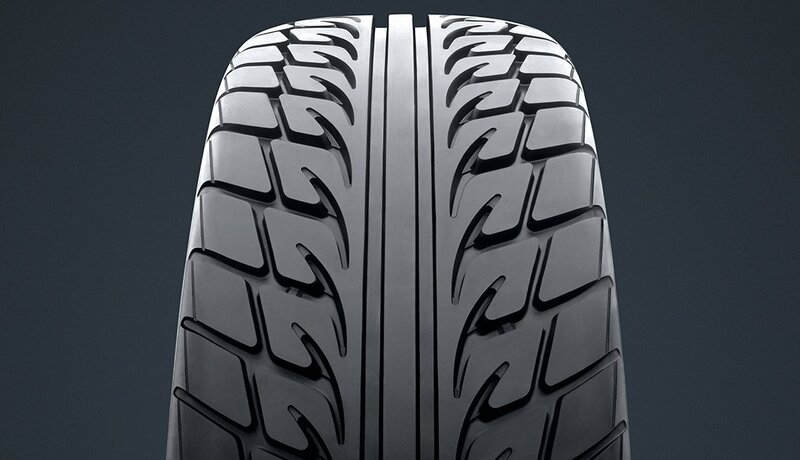 You’re already careful about the pressure, but now that the rubber has some miles on it, don’t ignore the tread. Put a quarter upside down into the groove. If all of Washington's head shows, you’ll need new tires soon. Or buy a tread-depth gauge at an auto parts store. A depth of less than 1/8 of an inch is unsafe — and potentially illegal in most states. 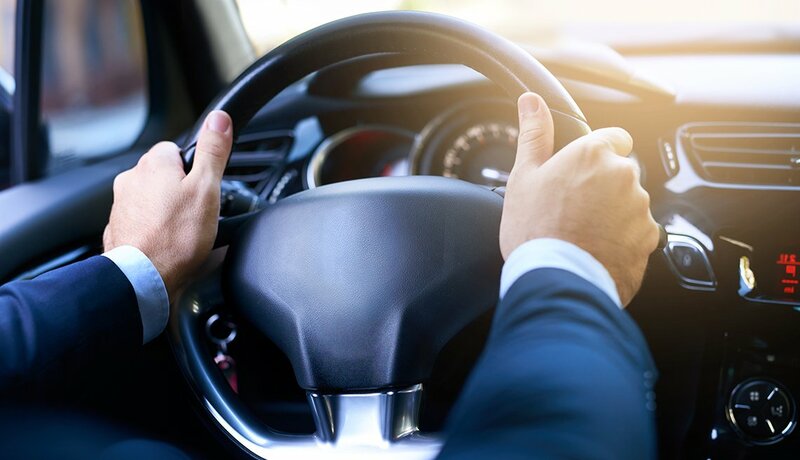 Steering systems can develop problems over time. Fortunately, there’s a dashboard warning light for the steering system. Electric power steering is becoming common, eliminating some problems with hydraulic fluid and drive belts. Cars with traditional, nonelectric power steering can leak fluids or squeal if the belt is loose or worn. New car batteries usually need replacing by the time they hit their fourth year, or about when most new-car warranties end. If the car sits outside in extreme weather, it could die sooner. Best you can expect is five or six years, says Yourmechanic.com. 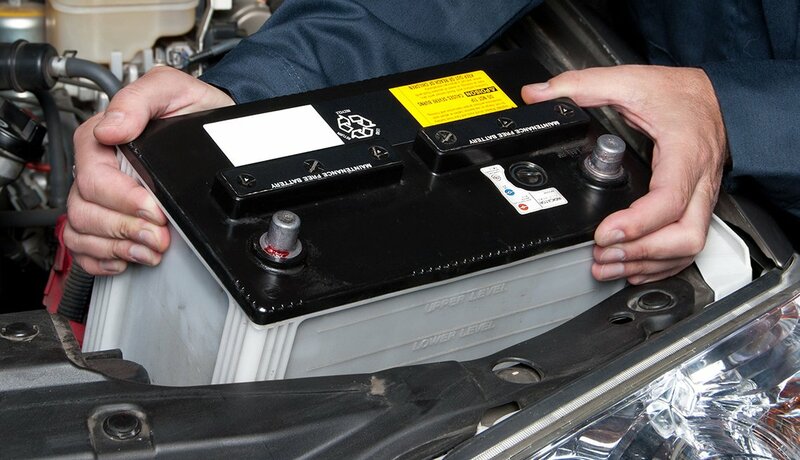 A dead battery means your car won’t start, possibly leaving you stranded in an unsafe place or situation. 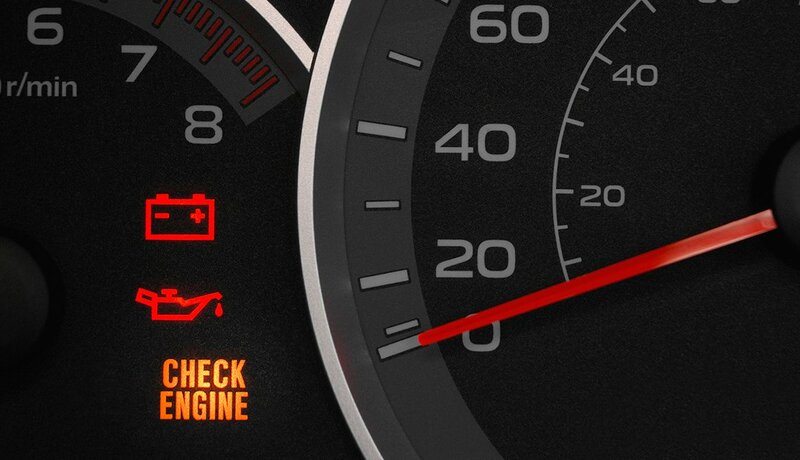 Dealers typically check those when the car’s in for routine service. When the warranty expires, you might use a different shop. 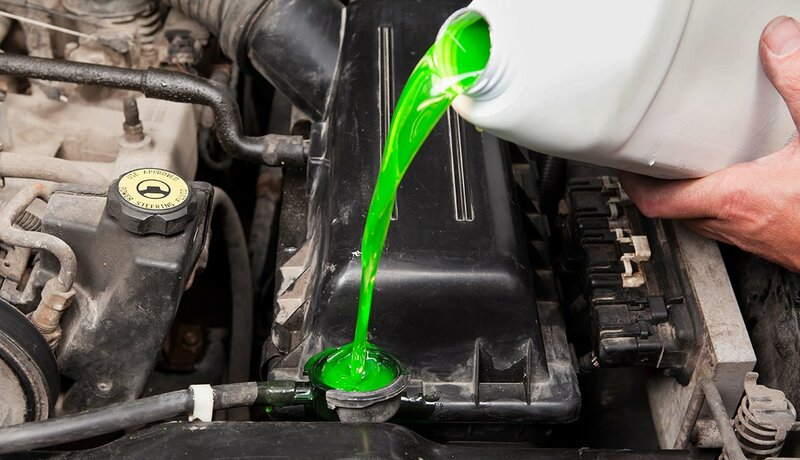 Be sure the fluid checks still take place and include windshield washer fluid, brake fluid, transmission fluid, coolant and oil. If you wish, you can check the oil level, automatic transmission fluid and washer fluid levels yourself. The owner’s manual tells how. It probably came with the car and lasted until the warranty expired. 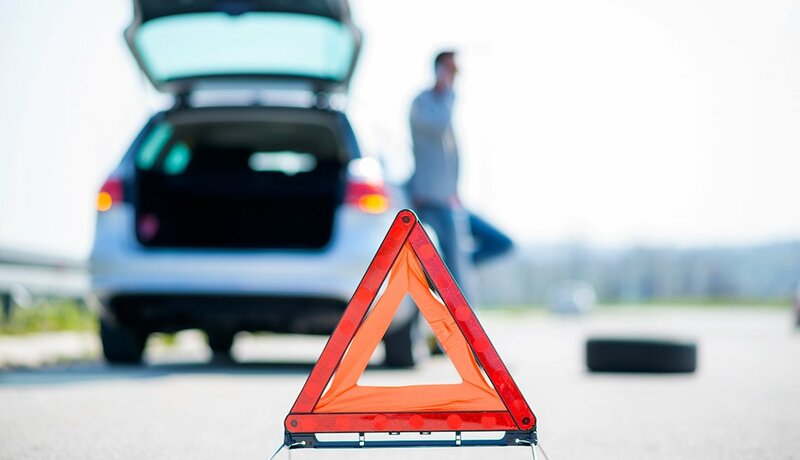 Now that the warranty is over, get your own roadside assistance service to help prevent being stranded in bad weather or the middle of nowhere. The plans send help if, for example, you run out of gas, have a flat, or need a jump start or tow. 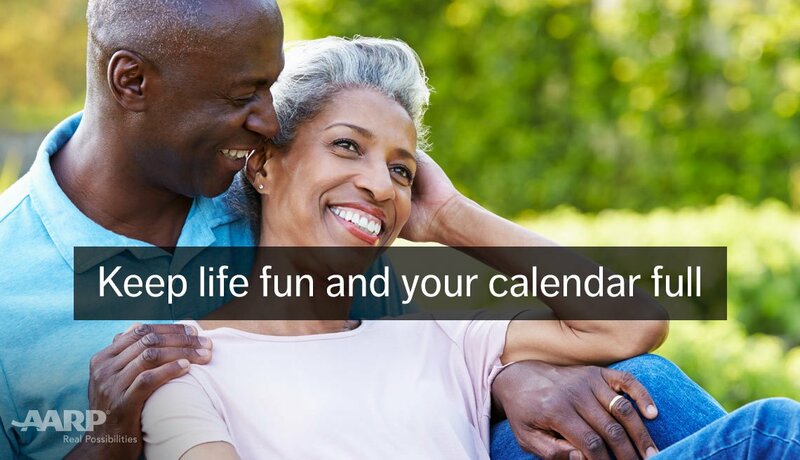 Coverage is available via your auto insurance policy or from others, including AARP at aarproadside.com.